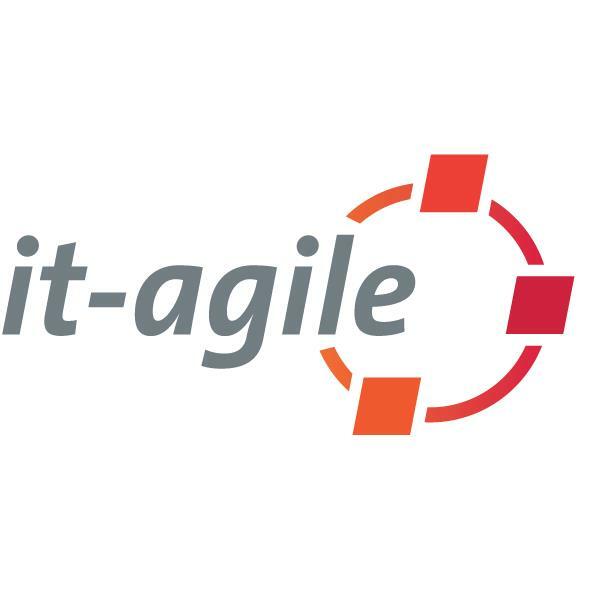 AgileCoachCamp.de – back to being! It was a fantastic weekend in 2018 at with a lot of learning, thought and fun! Thankful hugs to all who gave and took part in #accde18! Sign-up phase for ACCDE19 has ended. We received about 110 requests for a place until March 31st. Answering phase after the ticket lottery is from 1st to 7th of April. In case you just decide now that you want to be part of ACCDE19 you can still sign-up (using this sign-up form) and you will then directly go onto the waiting list. The closer ACCDE19 comes the higher the chances are that you might get in from the waiting list. Diese Webseite wird präsentiert vom OrgaTeam des ACCDE!